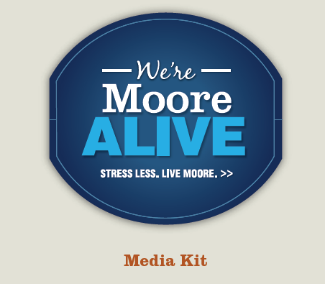 Thank you for your interest in the Moore Alive campaign. We're excited to spread the word about our community, and appreciate your willingness to help. We've created this media kit as a tool to help journalists, bloggers and others better understand why we're doing what we're doing.